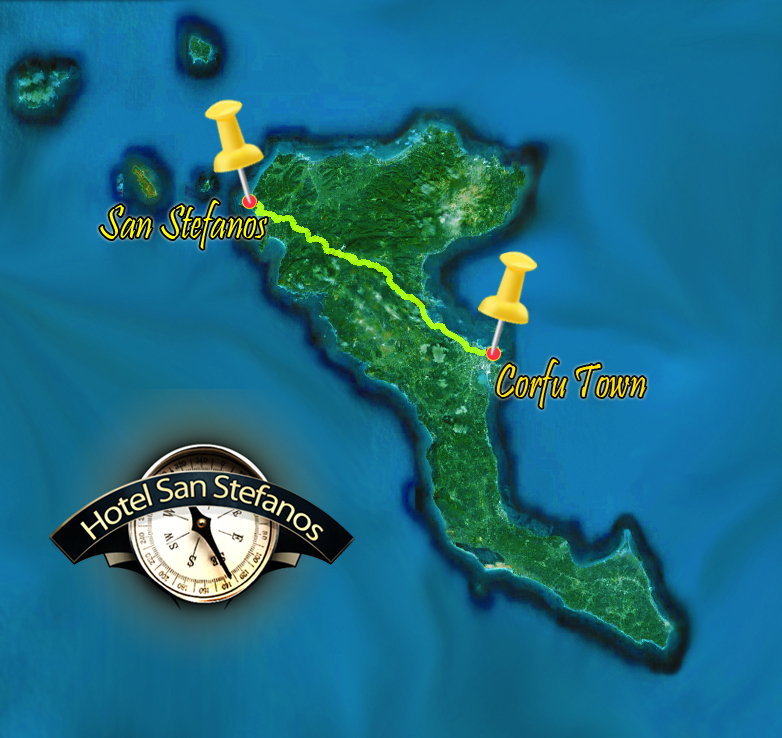 The village of Agios Stefanos or San Stefanos (St. Stephen) is located on the North Western coast of the island of Corfu. It is approximately 38 km from Corfu Town and is situated between Sidari and Arillas. It is a peaceful tourist resort amidst a lush environment which spreads between two opposite hills and a large sandy beach lies at their foothills. This beach has been awarded a “blue flag” and is a draw for many tourists as well as locals who enjoy the crystal clear waters of the Ionian Sea. 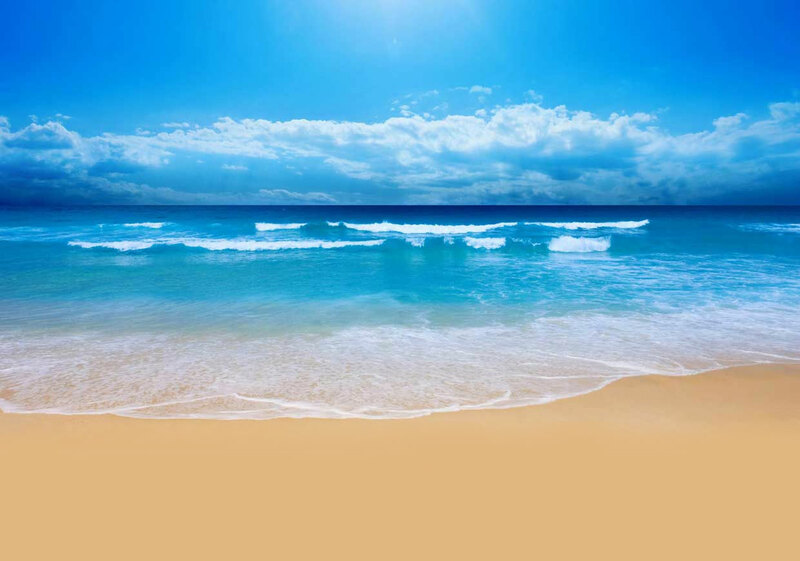 The beach is shallow and safe and ideal for families with young children that enjoy playing in the golden sands. The village can also be accessed via a modern harbour from where boats sail regularly to every destination, including the four inhabited islands in the near vicinity. It is a must to visit the Diapontia islands, Mathraki, Othoni, Diaplo and Erikoussa, and enter a different world far away from the usual Tourist Haunts, see some of the old Greece. Further away in the Adriatic Sea is the natural border between Greece and Italy. Visitors to Agios Stefanos will have the chance to enjoy a unique panoramic view of the sunset whether strolling around or standing anywhere in this truly picturesque village.